We also watched the posted preview trailer of the film which starts with a fairly nice background of how the Buddha was conceived by his mother. There we heard a narrator as saying, ‘the Buddha was born in a small Indian kingdom’. Our attention has been drawn to this narration. Because the Lumbini archaeological finds, particularly the Lumbini Ashokan pillar inscription does not support that the Buddha was born in an Indian kingdom. No literature on the Buddha says he was born in India. We believe this is not right information media like PBS would disseminate to the public. The information requires to be corrected before it reaches to the general public – we believe. 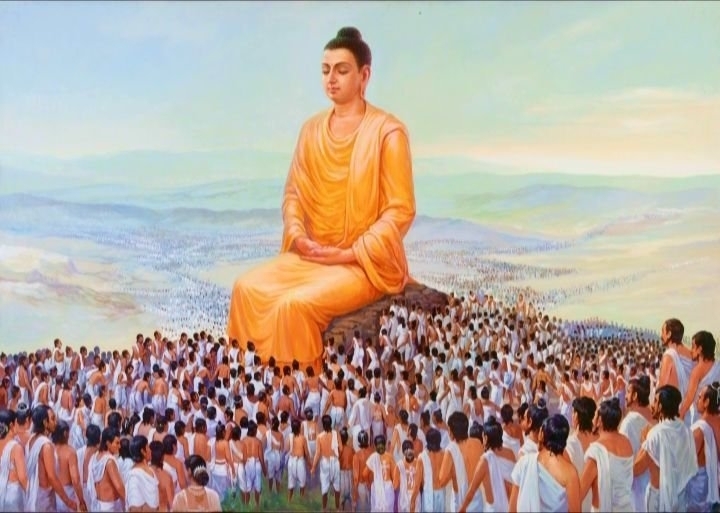 What in further we believe is that when the Buddha was born in 623 B.C. neither Nepal nor Indiaexisted in the subcontinent. We do not know the actual political geography of the subcontinent in and around the 6th century B.C. but if we are talking of the Buddha in the present context, the Lord was born in Lumbini of today’s Nepal. So he can’t be said in any way he was born in a small Indian kingdom. Thus we are very much concerned about the Buddha being called an Indian. It would have been much better had the narrator said the Buddha was born in present Nepal’s Lumbini. This is due to the Indian media misinforming the world. Even India spending millions of dollars to construct duplicate Lumbini to prove its provocation. Now, therefore, Nepalese and Buddhists are uniting to defense this kind of arm twisting. There were lots of campaigns against Newsweek Editor Fareed Zakaria when he mentioned in his book “The Post American World” that Buddha was an Indian. Such kinds of provocative activities from the part of India have already annoyed Nepalese people and the PBS down here in the United Sates of America showing a film on the Buddha with incorrect information may add more fuel than water in the fire. Lots of Facebook groups angrily campaigning against this step by PBS. We noticed lots of postings there. 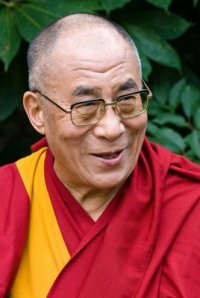 From these two links ( PBS discussion board and PBS video notice on “The Buddha”) you could imagine how Nepalese and Buddhists hurt due to this news. Nepalese are peace loving people, but when they hurt they could be explosive as well. Our history tells us this. We would therefore request you to correct the information before the documentary is aired as scheduled on April the 7th this year. 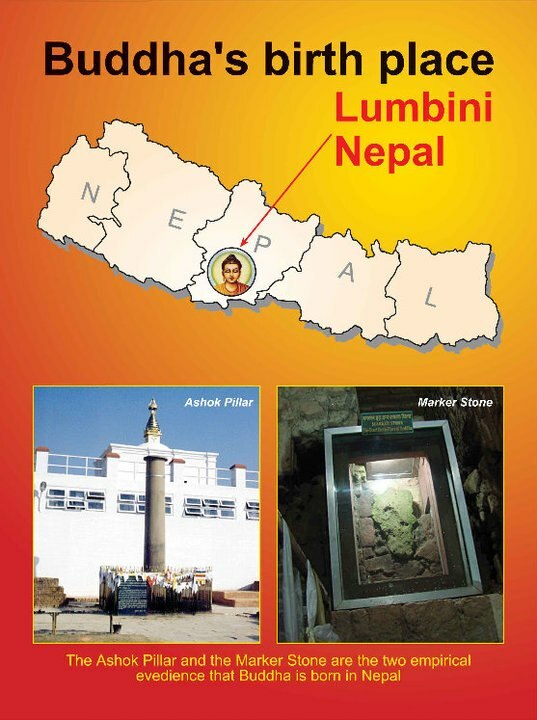 Lumbini is in Nepal, not in India. Buddha was born in Nepal, not in India. Subject: Re: PBS is Going to Misinform the World? In Southern Nepal, at the foot of the Himalayas, is one of the world’s holiest places, Lumbini, where, according to the sacred tales, the Buddha was born. As you will see, the film has beautiful images of Lumbini and the pilgrims who travel there. We hope that you will enjoy the documentary. This entry was posted on April 2, 2010 at 8:10 am	and is filed under News. Tagged: Duplicate Kapilvastu, PBS, The Buddha. You can follow any responses to this entry through the RSS 2.0 feed. You can leave a response, or trackback from your own site. I would like to thank both of them for notifying the misconception and also for correcting the statement so that the real picture can go to the world.